If you’re the kind of person who loves to play FPS on-line in a PVP (player vs player) setting and don’t want to (or can’t) spend the money on games like CS:GO, then look no further. Special Force 2 is available online via its designated game portals but you will have to check Steam for current availability. 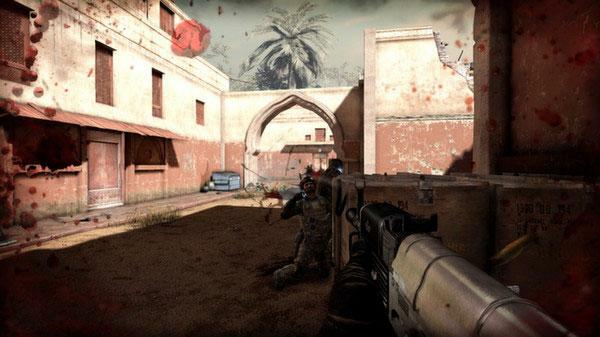 Special Force 2 which is the second installment to the Special Force franchise is one of the most popular FPS-MMO today that actually rivals CS:GO. Developed by Korean game maker Dragonfly, the game is being operated by Asiasoft in SEA (South East Asia) as well as used in SEA E-sports. For those who were surprised by the recent shut-down of the game Soldier Front 2 in North America, it would be interesting to know that Soldier Front 2 is the US version of Special Force 2 thus both being called SF2. As the author currently has no access to SF2 US, the SEA (beta) version of the game will be featured in this review. Nevertheless, it would be safe to say that both games are practically the same and have the same content. 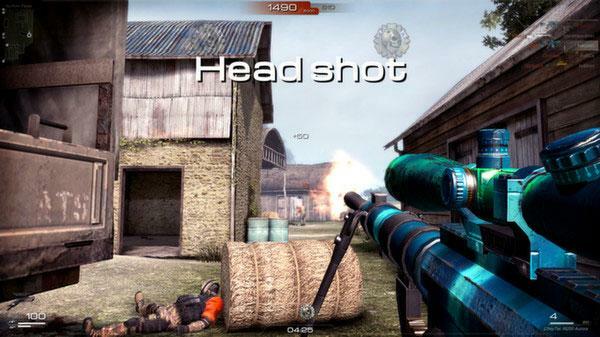 Despite the absence of a single-player version, the game is highly recommended specially if you are used to playing the old Counter Strike games online. Just make sure you have a good internet connection as latency or lag will definitely ruin your game play and leave you frustrated and even angry. After registration and downloading this Free2Play online game and the client connects to the designated server, you begin by creating your soldier. The beta version doesn’t give you much option though, as the in-game characters are limited to Male soldiers in camouflage gear or one of those commando type Babes usually showing so much skin that you wonder what these fashion models are doing in the battlefield. No one seems to complain though. Once you have your character it’s time to proceed to basic training. You have 2 choices, Night Raid and Sun Yet Sen Hall. Basically, what you do is run around the map and either defuse planted bombs or rescue cardboard hostages from cardboard terrorist. Not much, but will give you the basics needed to play the game. You then proceed to your game menu screen. Here, you will find the in-game options which are, Capsules that contain items like weapon skins which you can choose from. The Store where you either purchase items with Money (if you want to spend) or this yellow coins called SP which is in-game cash earned as you rank-up in the battlefield. Not all items though can be bought with SP. The real nice ones will need you to take out your CC again or buy an e-load or whatever is equivalent. Armory shows your current weapons. There are weapons that are lent to you for a day or number of days. You can purchase additional weapons from the store and it will appear here. Weapons wear down with use so you can have them repaired. Choose your main, secondary and support weapon. Enhance is the crafting feature of the game. Weapons can be taken apart and re-assembled in a modified state. It might take some time to learn and use as most noobs and casuals barely know the difference between an M16 Armalite and an M4A1 Gladius. My Info will show your personal player stats, monthly rewards, weapons, and challenges to complete. Corps will show the Clans that you can join (if they accept you) and Channels will show the available channels that you can join to play. By double clicking a channel number, you will see the available maps currently being played, make your choice and jump-in to join. The maps usually depend on the mode of the game. There are several modes available but the weirdest was the Hexaleague, a thunderdome like game play which takes a lot of skill as weapons and the map itself changes from match to match. It doesn’t look like a battlefield but a rather obstacle loaded death-match arena. Other modes are Deathmatch, Team-Deathmatch, Sniper mode which uses a gigantic Chess map called Checkmate, Sabotage, Zombie, Escape and so many others. Notable maps are Farm, Base and Dam. The maps are awesomely made as the Unreal 3 game engine can really rival Source. The graphics may not be perfect but nevertheless fluid and can maintain a stable frame rate. The male character models are pretty much standard soldier types but those women… even the voice-overs are as attractive as they are. The sound is standard to cool and the game play keeps you going back over and over again just to get even with that blighter who did you in. Get even and the words Revenge will pop-up on the screen. Can’t land a kill then suddenly get lucky, Welcome Back pops-up. Other messages like Headshot, DoubleKill and that triumphant Level-Up Rank with matching trumpets will keep you going back, guaranteed. The only thing not so nice was the player balancing feature when you join a map. We were 3 in a team against 7 or 8 so naturally, we got quaked. We were joined by others mid-game but it was too late. Noting this, the same thing happened a couple of matches later only in reverse around 5 to 1. Taking the advantage, running to the enemy spawn point, hiding, and picking them one by one as they joined and spawned. Oh revenge, sweet revenge! If you’re having second thoughts about this game because it’s still in beta and you have to learn all this options and items and in-game transactions, just remember you can learn them in-game. Don’t get discouraged if you’re always at the last of the player performance list as it takes time to gain some “S.K.I.L.L.”. 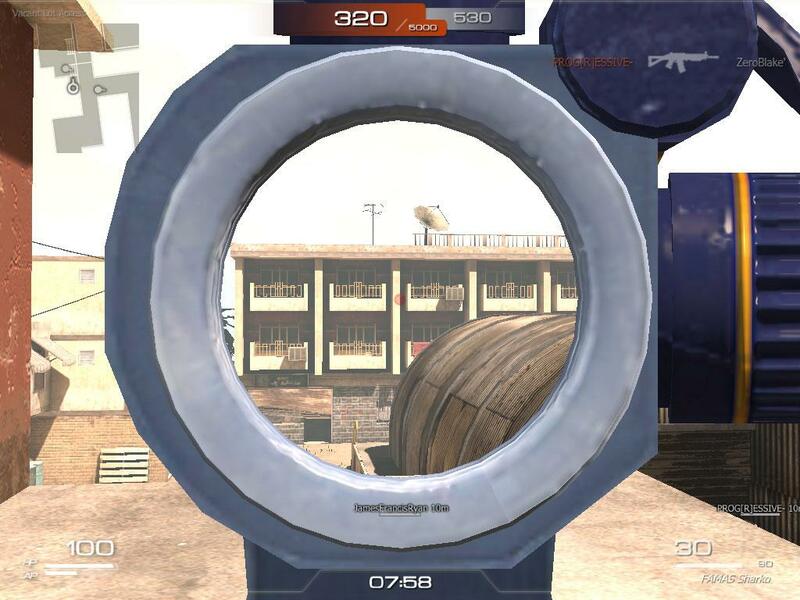 Find maps with bots so you can practice as real players can be very tough and unforgiving. You will eventually be good enough in the game to climb up the ranks. Everything said and done, if you really like this kind of gameplay, download SF 2. Chances are, you won’t regret it.